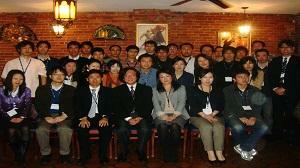 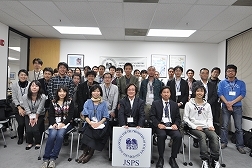 JSPS would also like to thank all of the Japanese researchers and JSPS fellowship alumni who attended the JSPS Researcher Reception 2017. 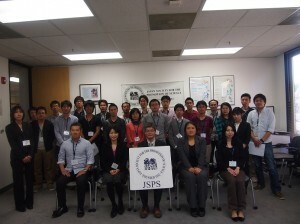 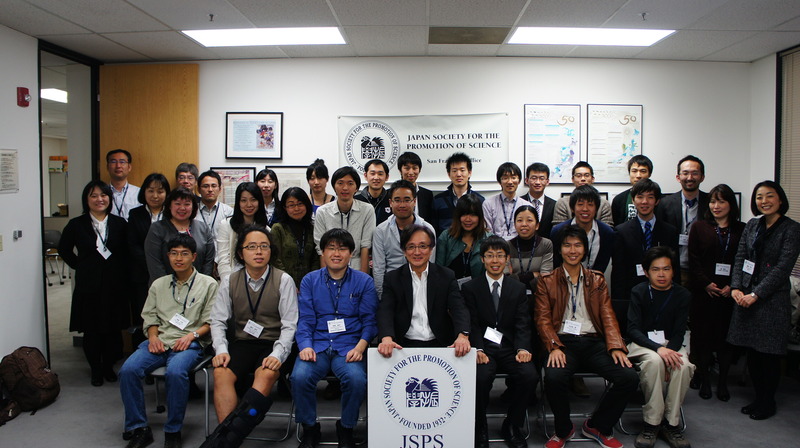 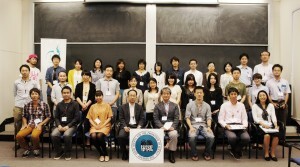 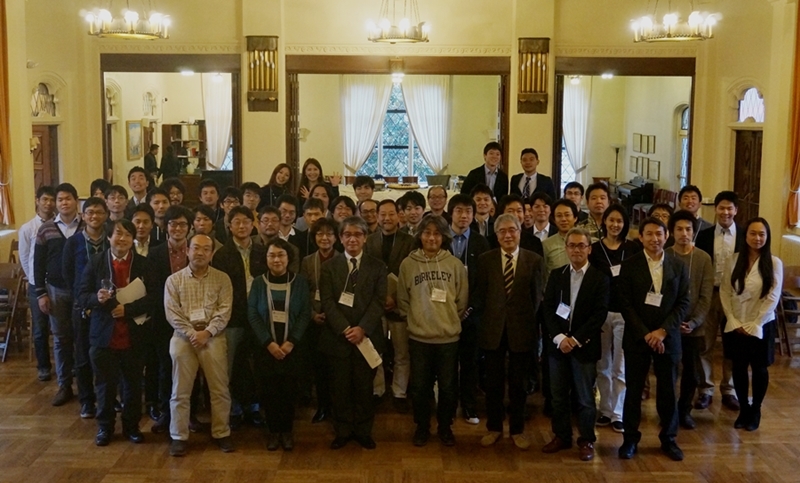 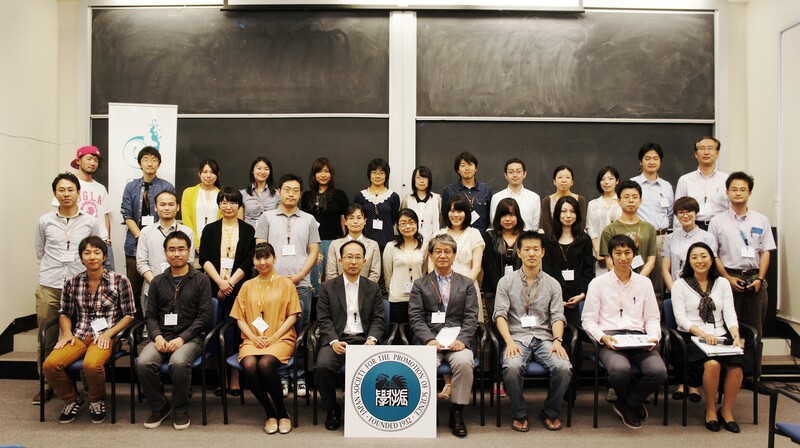 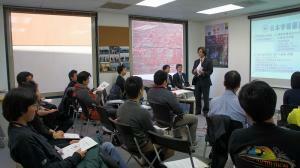 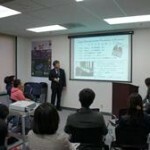 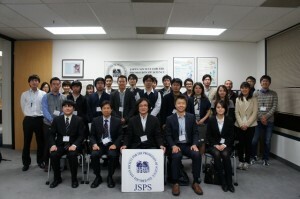 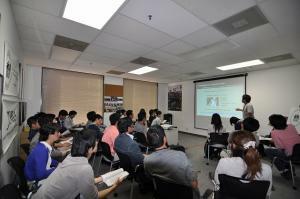 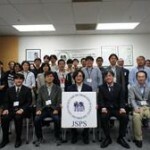 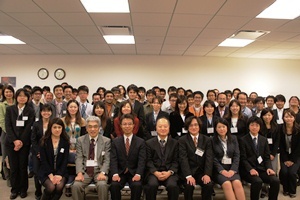 We aim to continue building the joint network of Japanese researchers and JSPS alumni on the west coast and look forward to furthering connections at our next event. 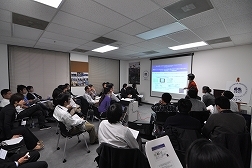 We will update our homepage and mailing lists with details when available.